Find quality Cases & Covers for Apple iPhone, iPad, Samsung Galaxy, LG, HTC or Motorola Smartphone. 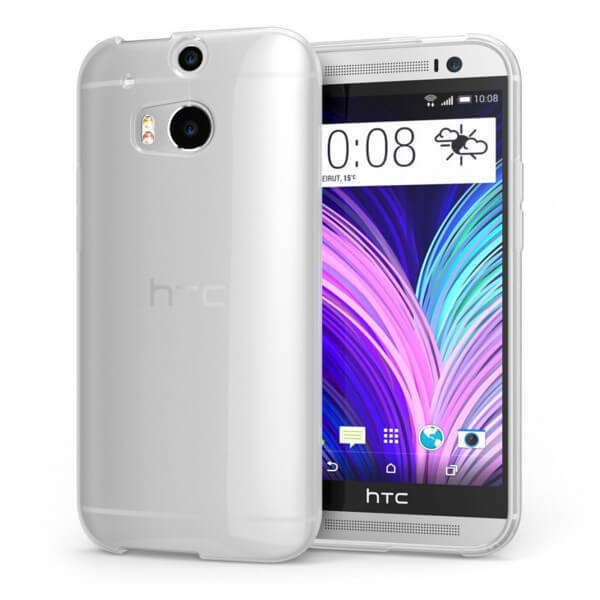 Buy cheap Mobile Phone & Tablet Cases online at Akoda. FREE delivery, Australian warranty & support. 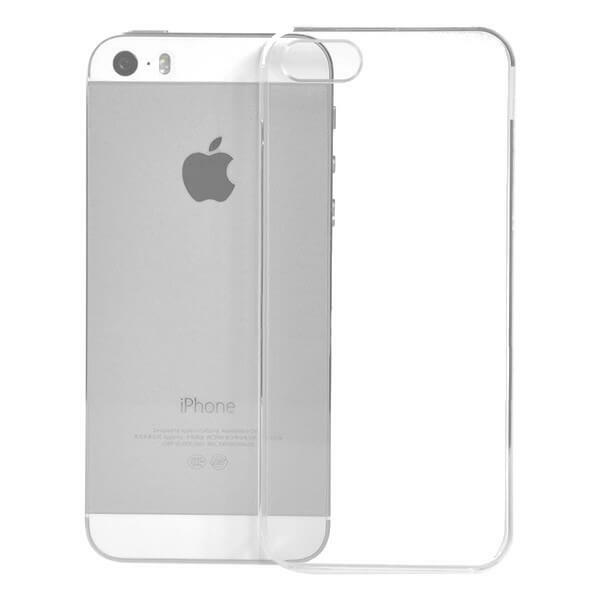 Protect your Apple iPhone 5/5S with our hard clear case. You can protect your iPhone from being damaged without hi.. 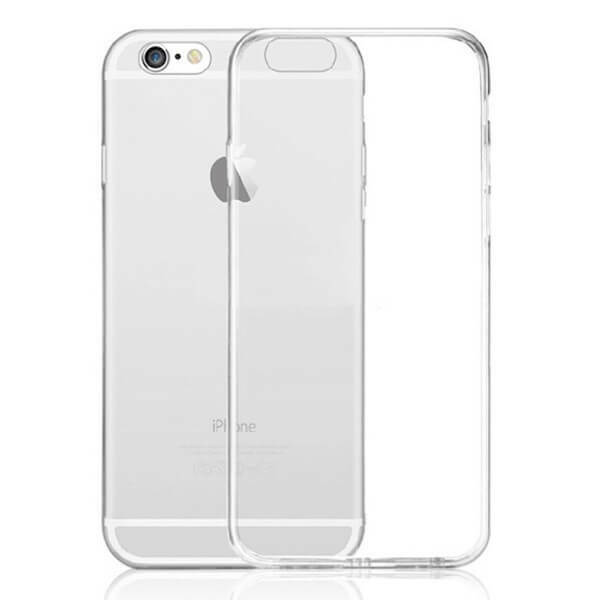 Protect your Apple iPhone 6/6S with a hard clear case. You can protect your smartphone from being damaged without hiding its.. 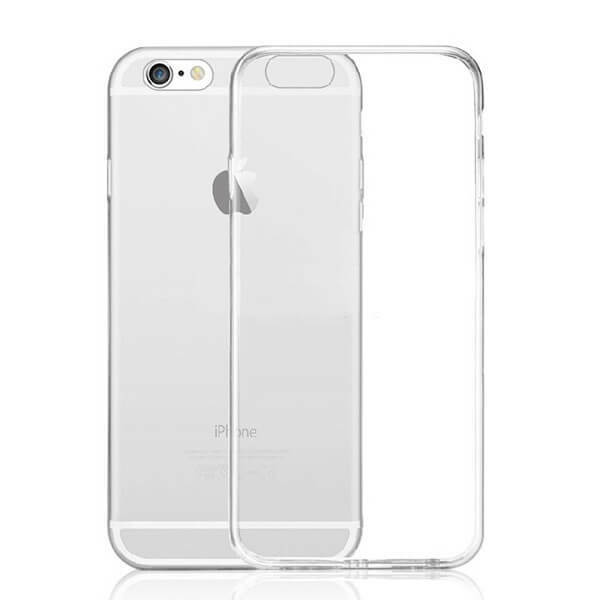 Protect your Apple iPhone 6 Plus/6S Plus with a hard clear case. You can protect your smartphone from being damag.. 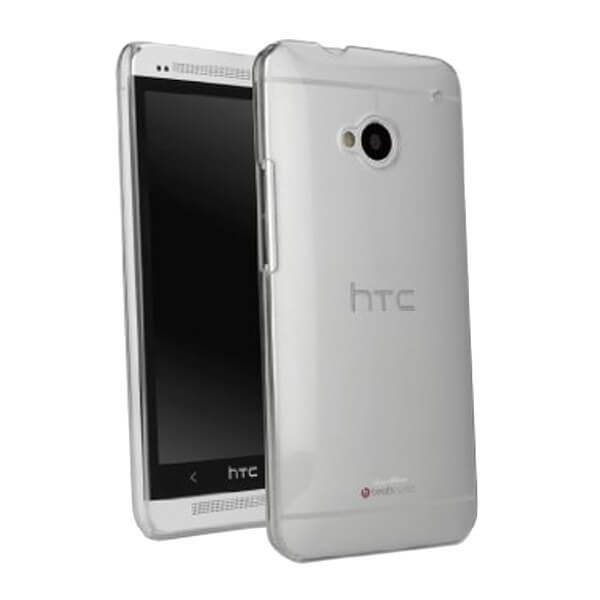 Protect your HTC One M8 with a hard clear case. You can protect your smartphone from being damaged without hiding .. 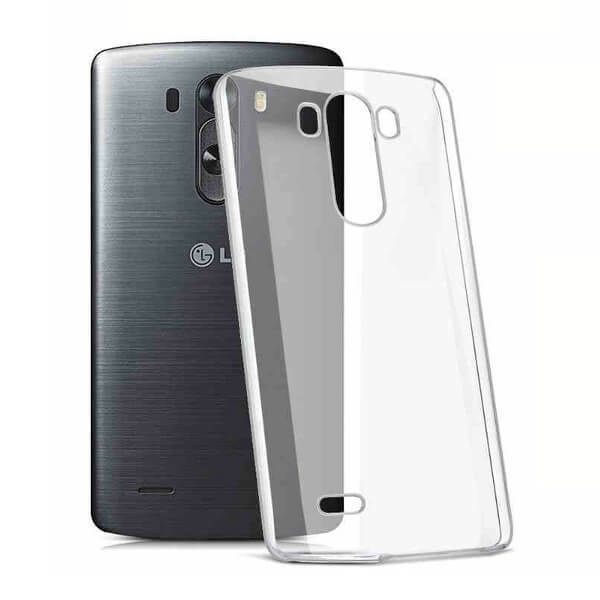 Protect your LG G3 with a hard clear case. You can protect your smartphone from being damaged without hiding its s.. 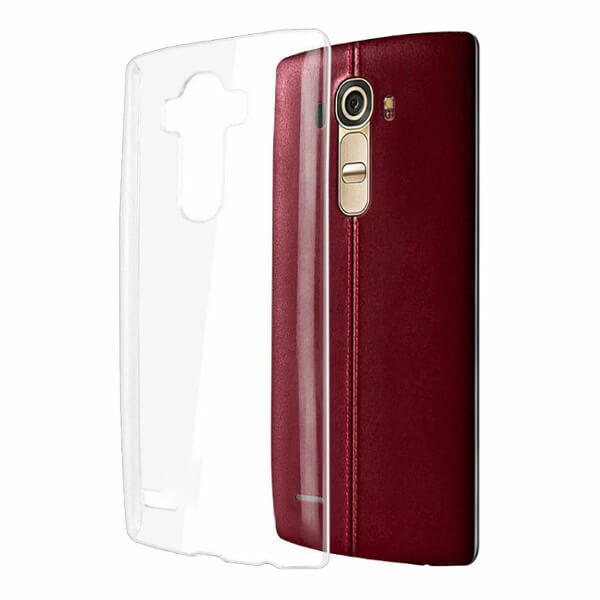 Protect your LG G4 with a hard clear case. You can protect your smartphone from being damaged without hiding.. 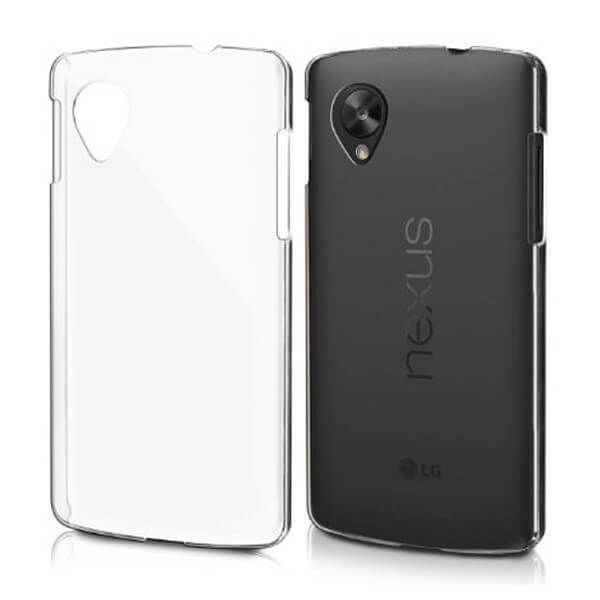 Protect your LG Nexus 5 with a hard clear case. You can protect your smartphone from being damaged without hiding .. 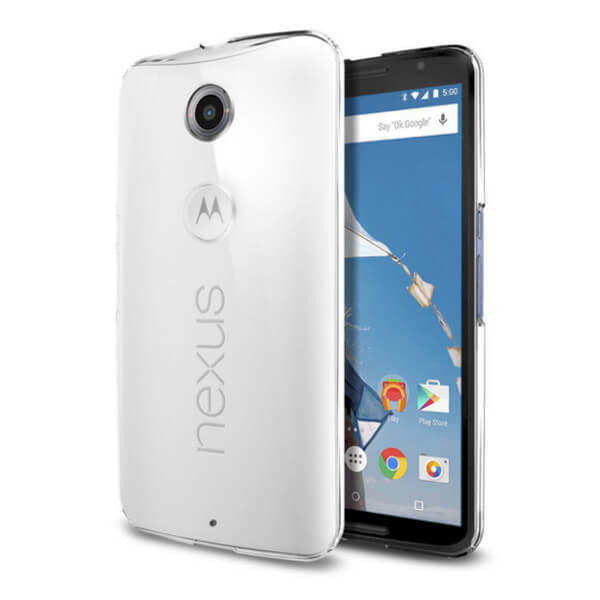 Protect your Motorola Nexus 6 with a hard clear case. You can protect your smartphone from being damaged without h.. 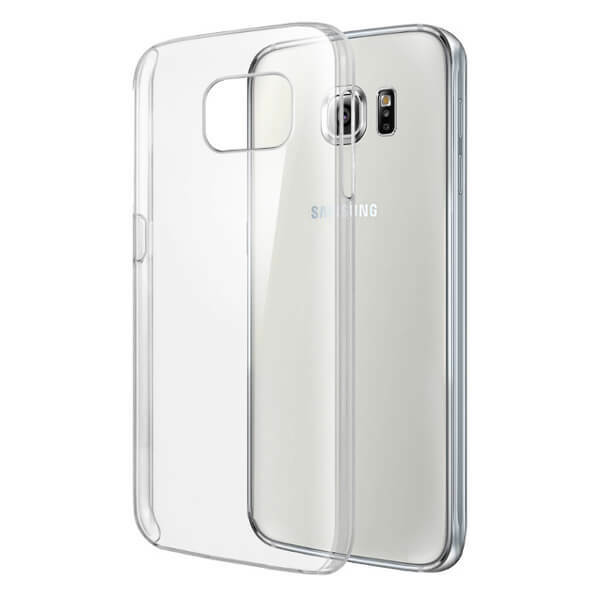 Protect your Samsung Galaxy S6 with a hard clear case. You can protect your smartphone from being damaged without ..